We’d love your help. 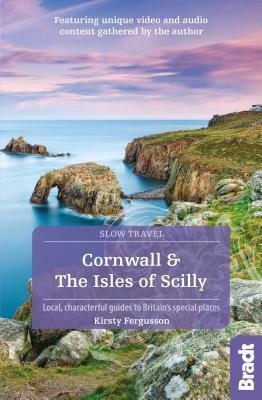 Let us know what’s wrong with this preview of Cornwall by Kirsty Ferguson. To ask other readers questions about Cornwall, please sign up. Kirsty Ferguson is a crime and mystery writer who lives in Melbourne, Australia. She has been writing stories ever since a life-changing brush with Stephen King’s Cujo. When she’s not writing about unspeakable things, reading or cooking, she can be found spending time with her son, teaching him about the joys of reading and writing.